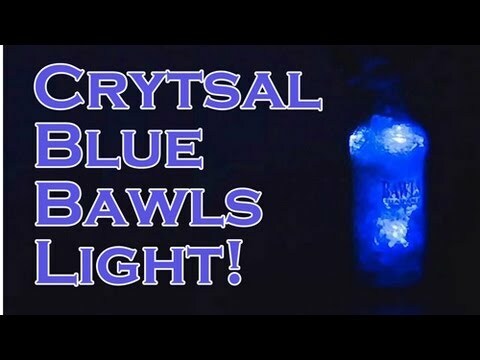 Make a cool Blue LED light out of a BAWLS bottle! Original music by AKA. ← Underwater Camcorder Mod! $10!